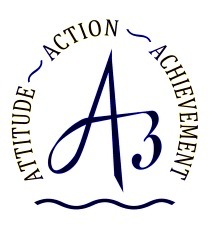 Logan High School students, staff, and parents will maintain a positive attitude, practice positive actions, and increase positive achievement. SENIORS AND PARENTS: SIGN UP TODAY! Scan the code to sign up!